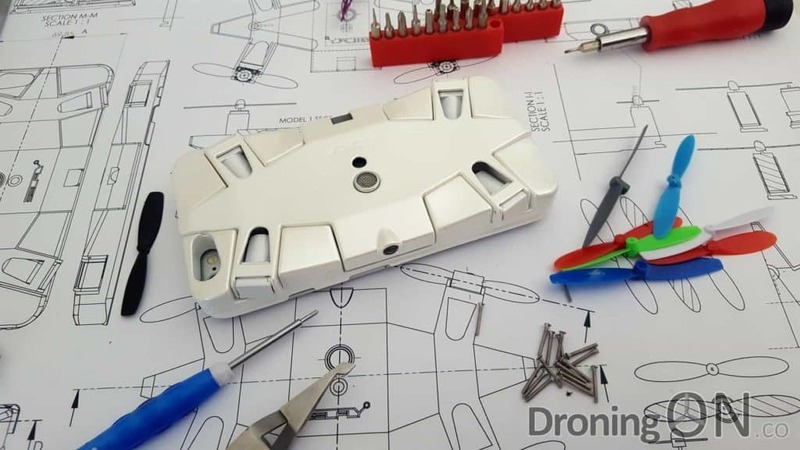 The team at Torquing Robotics and their customers discovered just how impossible it was to design, build and manufacture a viable autonomous drone (Zano). SelFly is attempting to do the same but at only 1/3rd the price and with far less experience in the industry. 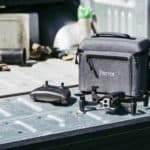 CEO for SelFly, Hagay Klein, is an ex-dentist/orthodontist from Israel with seemingly no prior experience in drone development, nor project management and yet he and his team believe that they can deliver a drone to over 8,000 backers. With numerous spelling mistakes visible in the road-map illustration and even the campaign video, it is shocking that so many consumers have put their trust and hard-earned money into this project, despite the low price-tag. 136.1 mm x 66.0 mm x 9mm. 8.5mm x 20mm coreless brushed motors. Very stable with autonomous flight. iOS and Android App control. 8mpx camera providing 1080p @ 30fps. Video analysis (face, smile and follow). Live video stream to app. Integration of 3 orientation indices for maximum flight stability. 4 channel control with 6 axis gyro. 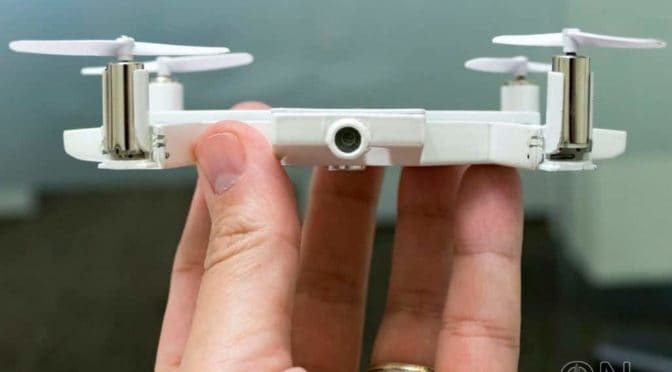 A key missing element of this specification is that SelFly does not incorporate a GPS, therefore this very lightweight drone powered only by brushed motors will drift significantly and will struggle to hold its position in even the lightest of breeze, whether flying inside or out. A prototype of the SelFly drone used for many of the ‘tech-magazine’ reviews. 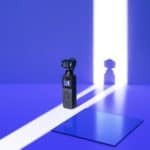 The ‘stabilisation’ system would appear to incorporate an ultrasonic sensor and optical flow camera but at such a low RRP, it is unlikely that this functionality will deliver the results expected by its eager consumers. Even high-end drones struggle to hold position in hover via similar technology, a drone at 1/10th the price has much to prove. The low price-point of SelFly means that it is built with ‘brushed’ motors instead of the more modern, longer-lasting and far more efficient ‘brushless’ variant. The downside with brushed motors is their short life-span, needing to be replaced after approximately 5-6 hours of cumulative use, it has not been made clear as to whether SelFly will offer easily replaceable spares. The folding mechanism of the motors is tidy and allows the overall form-factor to be very compact but this design looks brittle and easily broken, the motors are barely supported by this design and just a single crash is likely to break the folding mechanism and hinged motor mount. 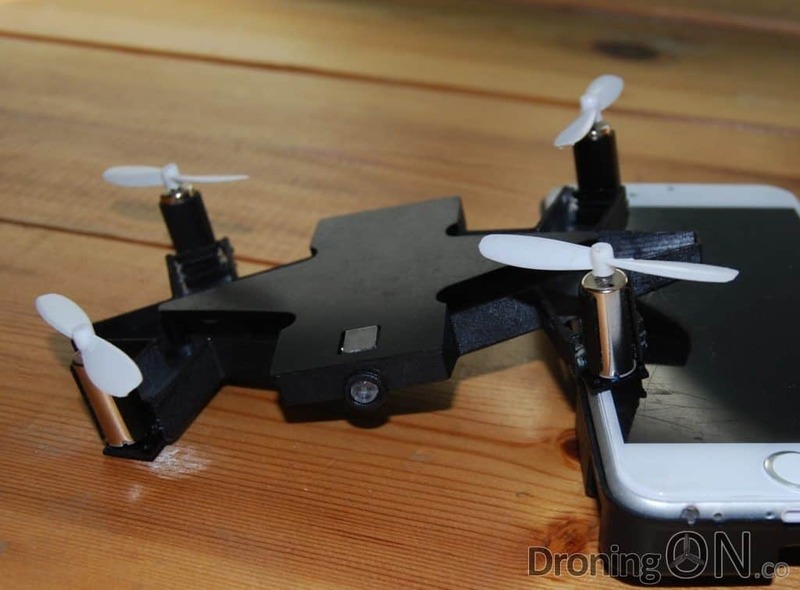 A photo of SelFly drone unfolded/expanded into its ‘flying’ form, showing the vulnerable design of the folding brushed motor holders. 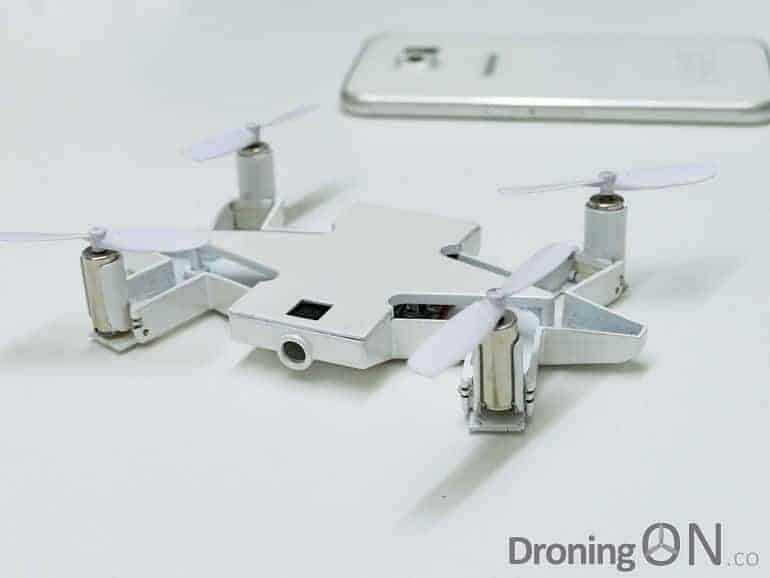 SelFly has a tiny 650mAh 1s battery inbuilt and non-replaceable which means that flights will be short with a charging time of approximately 30 minutes. Powering a front-facing camera, downward facing optical flow camera, ultrasonic sensor and WiFi PCB means that flight time will most likely be less than 2-3 minutes (despite a claim of 5 minutes) and with each recharge, the inbuilt battery will degrade consequently shortening flight time, ultimately reaching the point where the inbuilt battery requires replacement. The SelFly drone in its folded form. With no inbuilt SD card, photos and video are stored in inbuilt RAM only but no sizing has been given for this storage. If the battery capacity is depleted entirely, there is a possibility that photos and videos captured will be lost entirely. And with no gimbal or mention of EIS (Electronic Image Stabilisation) it is unlikely that the video output from this drone will be usable. The aspect ratio of the video would also appear to be the old-fashioned 4:3 as opposed to the more common 16:9. For a product to sell internationally, it requires CE and FCC certification but at this time it is unknown as to whether SelFly have applied for or received approval for these licences, without which it is possible that the product will not even be permitted to ship to its destination countries. Overall one paragraph should concern backers significantly and whilst we applaud SelFly for their honesty, we suspect that many backers have not fully absorbed the meaning of this text featured at the very base of the KickStarter campaign page. Translated in rough terms, this means that SelFly do not have a finished product and are merely flying prototypes at this time which are a long way from incorporating the full/final functionality committed within the campaign specification. 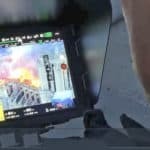 It also suggests that the promotional video is indeed simulated and does not feature a working SelFly. ‘Quite experienced’ these subcontractors might be but SelFly fail to provide any of their names, accreditation, nor to quantify the use of the term ‘experienced’. 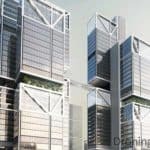 Interest in the SelFly campaign has been boosted significantly by popular tech-magazines promoting the product in articles and editorials, but once again the popular tech-magazines fail to take the time to assess viability nor consumer ignorance to key elements missing from this specification. 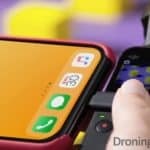 DroningON has spent the past year assisting customers to avoid falling into the pit-falls of illogical, irrational and misleading crowd-funding campaigns such as SelFly, we have also helped customers through the pain of failed crowdfunders such as Lily and Zano, predicting their failure from the outset. 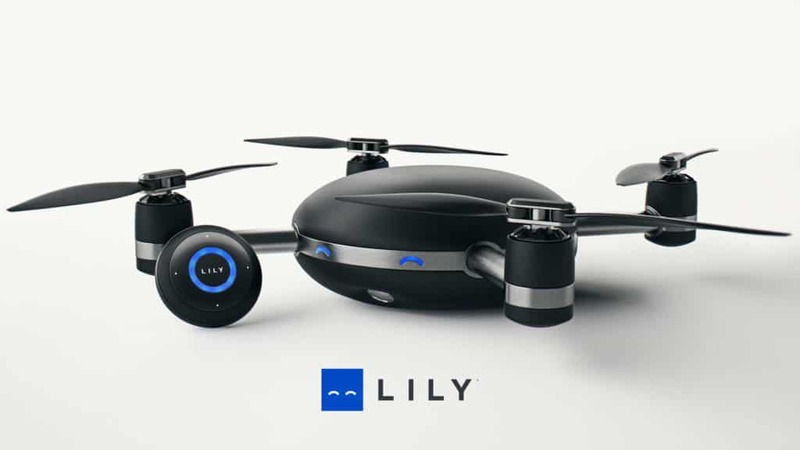 The failed Lily Drone project, for which many backers are still awaiting a refund. Many backers might may repeat the old saying “Its only $99 and I accept the risk for potentially losing my investment” but why waste $99 on a product which will struggle to deliver, and even if SelFly manges to delivery, the end-product will not meet the expectations of its backers. And all of this to deliver in just 3 months time to meet their June 2017 delivery date. We urge backers to carefully consider the content above and be sure to comment below with your thoughts, we are here to help. Join the DroningON Discussion Group for the latest SelFly news, reviews, exclusives and interviews.